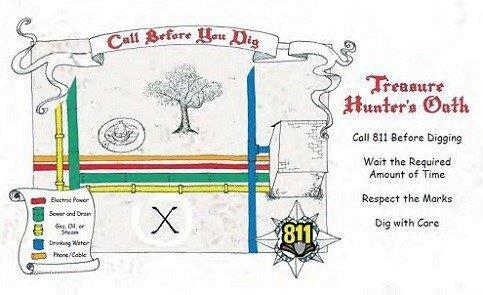 Whether you’re a DIYer installing a fence, adding a mailbox or planting a tree, or a contractor working on a larger project, call 811. Your local utility companies will be notified and will come and mark underground lines with flags or spray-paint in the area where you plan to dig. 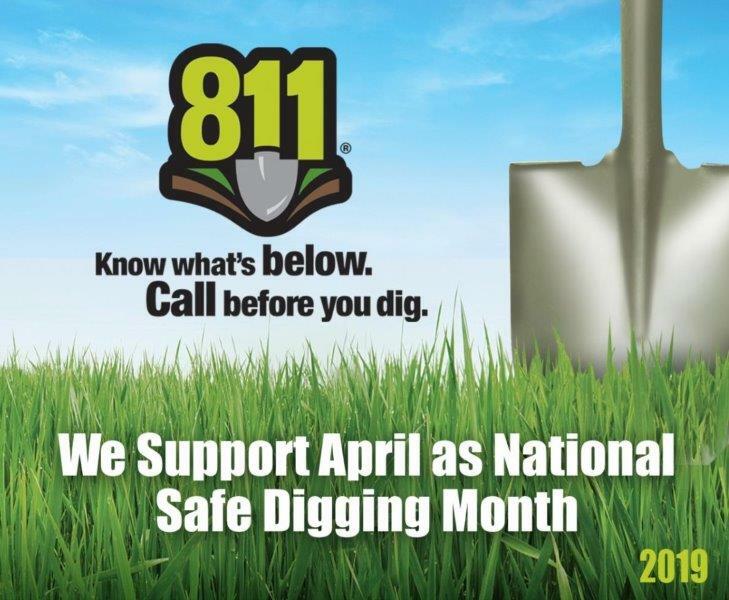 According to the Common Ground Alliance (CGA), the United States has more than 20 million miles of underground utilities which, if accidentally damaged by digging, can have significant negative outcomes – virtually all of them avoidable if an 811 call is made before the digging begins. Make the call. It is an important step to ensure the safety of yourself and your community. CGA’s website and 811’s campaign site has more information, including toolkits and informative and promotional videos for adults and kids alike. API communications intern Sarah Capuzzi contributed to this post.